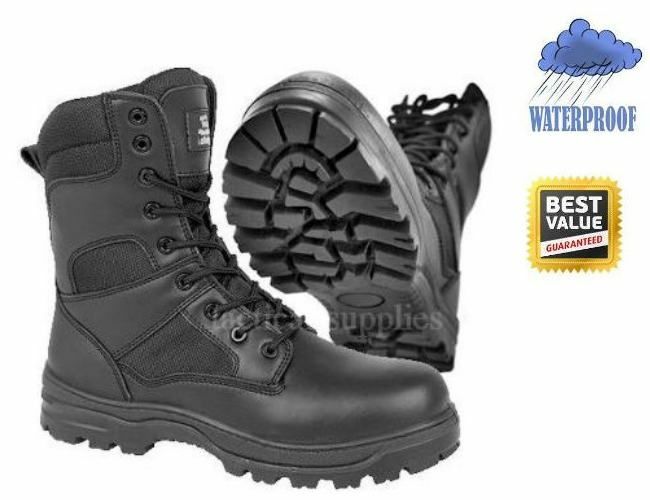 Tremendous waterproof boot for cadets, police or security. Fantastic occupational boots with a leather upper, mesh lining with a waterproof membrane and tough pu sole unit. Tough sole unit for extra grip.